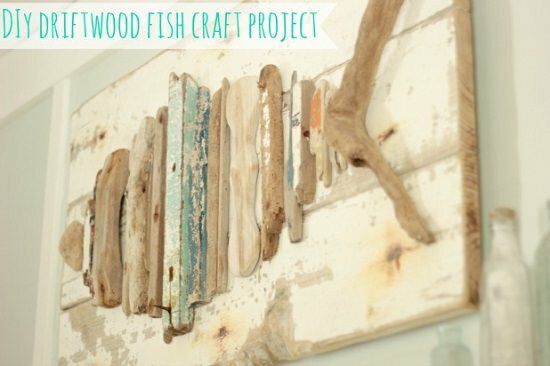 Thirty-Two DIY driftwood art projects that are easy to create, inexpensive and unlike each other! Use wood glue to secure driftwood pieces to a board that you can either spell into a word or keep it a design. The inspirational post is available at Beyond The Picket Fence. Create a charming and whimsical mirror for yourself using driftwood pieces and other supplies. The full-fledged article is here. 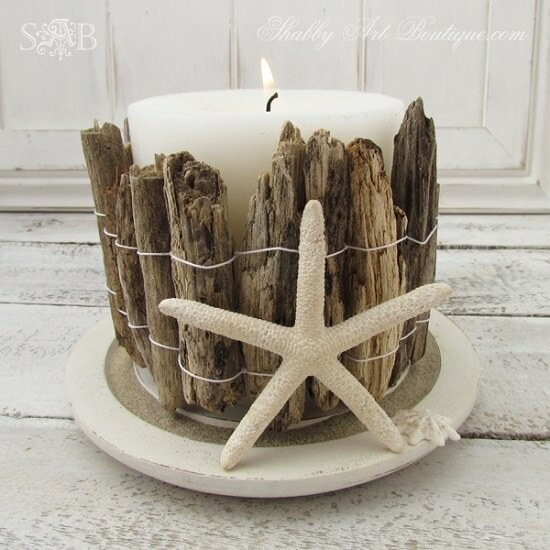 How about alluring your home decoration with this quick and easy coastal candle holder idea? Collect driftwood pieces and follow here. 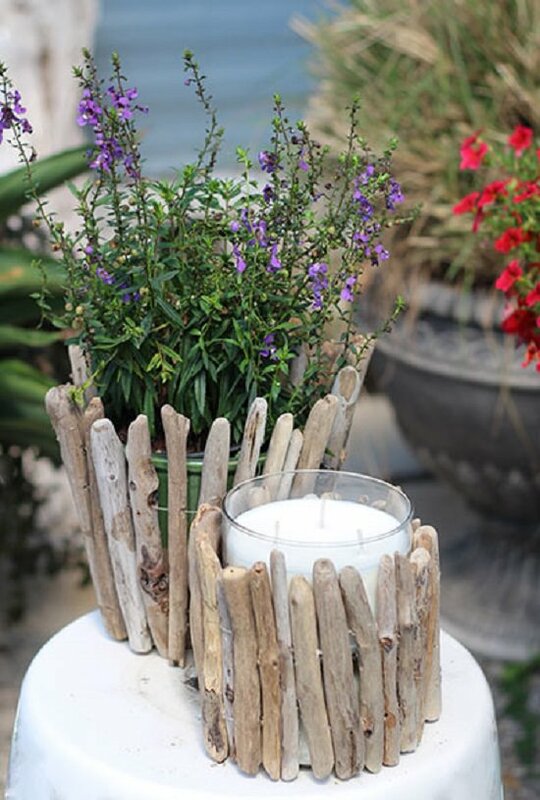 After the above exotic candle holder DIY, try this basic candle project using driftwood. Visit It’s Overflowing to know more! 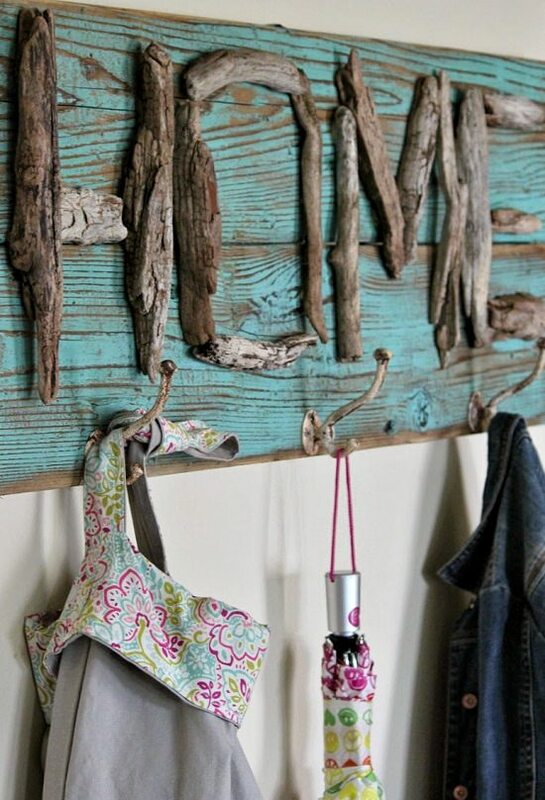 Design a jewelry holder out of driftwood piece to keep your jewelry handy and in place! Get a drill and driftwood to complete this project. After completing this project, you’ll never think of buying those commercial candelabras. This becomes utterly attractive if you add succulents or other decorative things. Create a workout tracker disguised as a decorative article for those who don’t know its purpose! Follow this unique idea here by Free People. Create a star sign for your porch or room decoration, it’s perfect for Christmas decor though! Learn the steps at DIY Network. Capture your memories from summer in a simple and rustic way with this easy driftwood frame idea. The tutorial is here. Walls look great when decorated with some elegant and exceptional craft articles! One such decoration can be this terrarium created out of driftwood, air plants, twine, and hardware. Get the inspiration here. A cheap and inexpensive hanger for almost everything you need to hang! Use it as cloth hanger, jewelry holder or coat hanger! Follow the steps here. 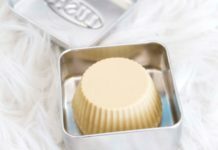 This DIY is one among those projects that although look simple and basic but are of great importance. Display motivational quotes or memorable photos to rejuvenate your memories! Make a centerpiece out of driftwood, flowers and testing tubes. Unique! Follow here. 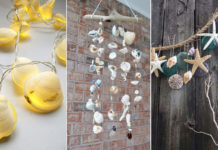 Collect or buy seashells and driftwood to craft this amazing beachy windchime for your house! They make an interesting sound when they hit each other! Love the idea? Get inspired here. Transform simple driftwood pieces into a beach style wreath, you’ll like this if you love to spend time on the beach more often! The article is here for your inspiration. Don’t have time to go to the beach and collect driftwood pieces? Well, collect tree branches rather and learn to turn them into driftwood here. Here’s another tutorial on how you can turn dry sticks and logs into homemade driftwood pieces easily! Build a spherical orb to decorate your home with something unique yet creative! Check out the tutorial at Made In A Day. Recycle a large yogurt pot to create a driftwood pot to showcase your creativity as your centerpiece! Look for the instructions here. Find the right shape of driftwood and display a walled garden. Add a touch of green to your room with this tutorial. Growing plants in a driftwood piece is a nice idea to tribute the nature with something unique yet basic. Learn more here. 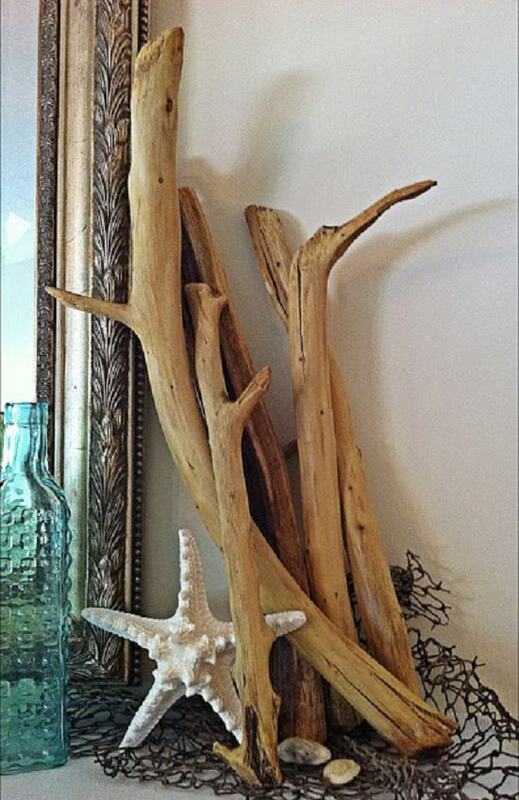 Decorative articles made out of driftwood are surely one of the most interesting ways to flaunt your crafting skills! To make this table lamp, follow this article. Yet another candle holder DIY for you to follow. Again, it’s a basic and easy project to complete. 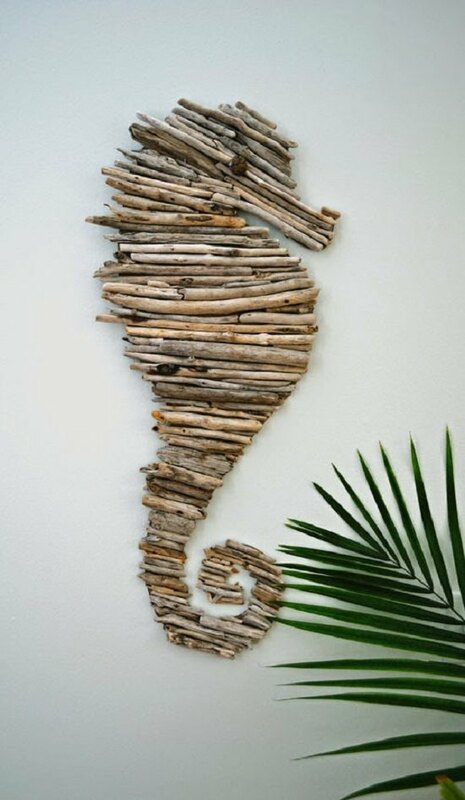 Use driftwood pieces to craft different creatures for home decor purpose. Create a seahorse with this easy tutorial. 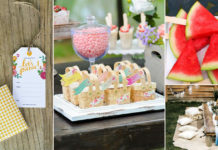 This tutorial available at Blah Blah Magazine directs you to make a placemat for yourself using driftwood and twine. Involve your children in this fun activity of making a playful item using the pebbles, twine, and driftwood, of course! Visit Thinly Spread to know the instructions. If you love fishes yet you are far away from any beach or ocean, you’ll definitely love this craft. The instructions are here. One of the best and easy DIY driftwood projects is making holders by combining containers and driftwood. You can get the directions at DIY Driftwood. This one DIY is similar to the above project where you combine testing tubes and driftwood to create an interesting centerpiece. View the tutorial here. Choose your favorite succulents and a long piece of driftwood to recreate this beautiful project. Check this link for directions. 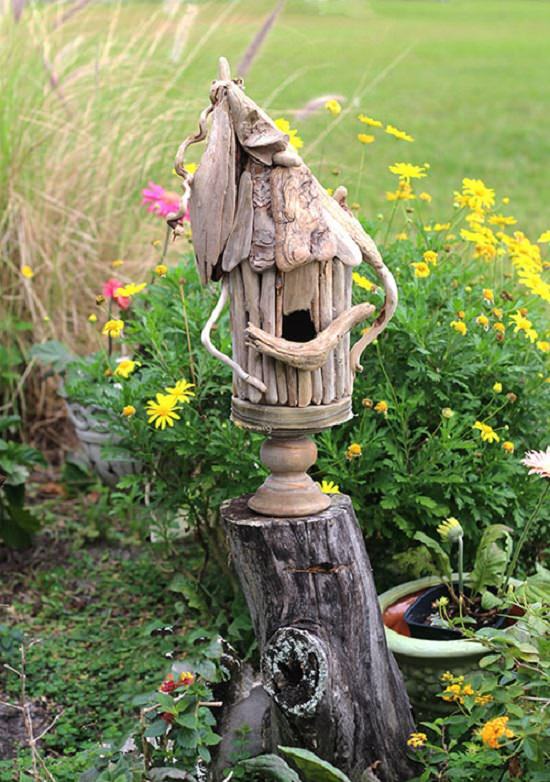 How about displaying an eerie yet practical birdhouse in your garden? If interested, check this tutorial by DIY Network. A sailboat ornament out of driftwood would be the perfect choice if you are searching for something unique and appealing! Go nautical in your decoration!